Lyngo, LLC. is looking for enthusiastic Native English and Native Japanese speakers to work online from home teaching English to students in Japan. 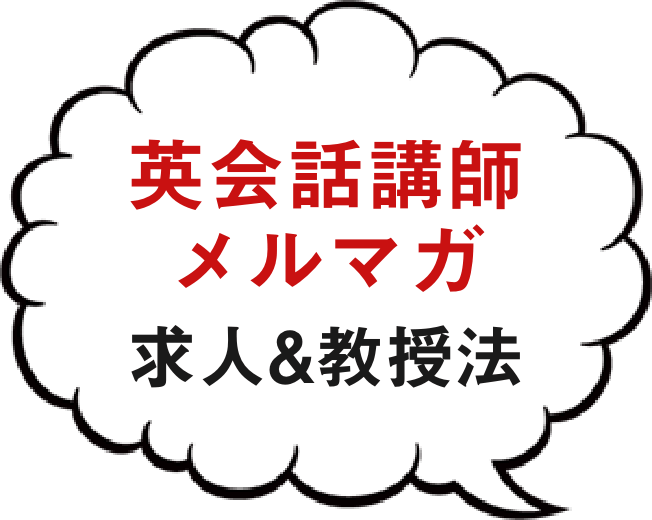 We are specifically looking for Japanese speakers, in addition to native English speakers. 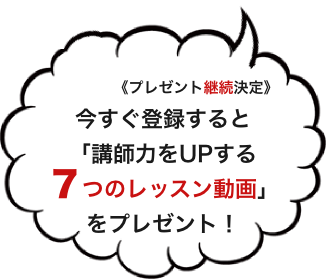 – Preference for candidates available from 8:00pm to midnight (JST) and especially those willing to work weekends. – You can create your own schedule．You can work the days and hours that you want. Convenient payments directly to your bank account (bank transfer fees apply). Send an email to lyngo-LYNG0426★applications.recruiterbox.com along with your resume and a picture of yourself. Also please let us know your current country of residence. You will create your own schedule. You can work the days and hours you want to. Minimum of 6 hours average of work per week, please. Some weeks more or less is ok.
We will give preference to people who can work 8pm to midnight and especially people who can work on the weekends at any time. We are only hiring a limited number of teachers who cannot work 8pm to midnight or on the weekends. You can take time off or holiday any time you want. When applying please provide a resume in English or Japanese with a picture. 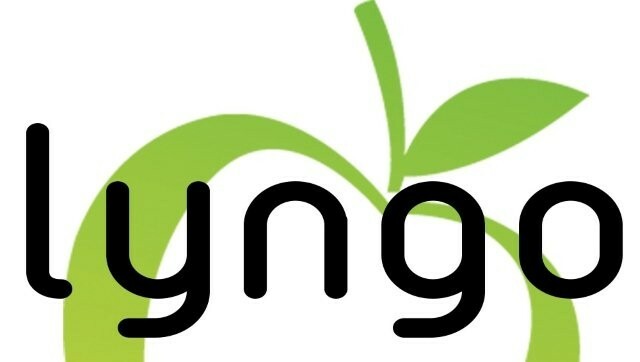 Send an email to lyngo-LYNG0426★applications.recruiterbox.com along with your resume and a picture of yourself. After receiving your application, we will send you a confirmation email. We will only contact you if you are selected for an interview. Everybody is unique. We understand the challenges of learning and studying language and that a one-size-fits-all approach will never help anybody reach their full potential. By bringing together people and resources, our goal is to accelerate and enhance the language learning experience! Our team of dedicated instructors from around the world help enable and advance our student’s needs. Our services are based on solid and reliable learning platforms from the biggest names in the business – NTT, Microsoft, and more. Since our founding in 2012, we’ve helped thousands of people develop and improve their 2nd language skills. By bringing together high quality content and dedicated instructors, we ensure that your learning experience is not only fun but rewarding!